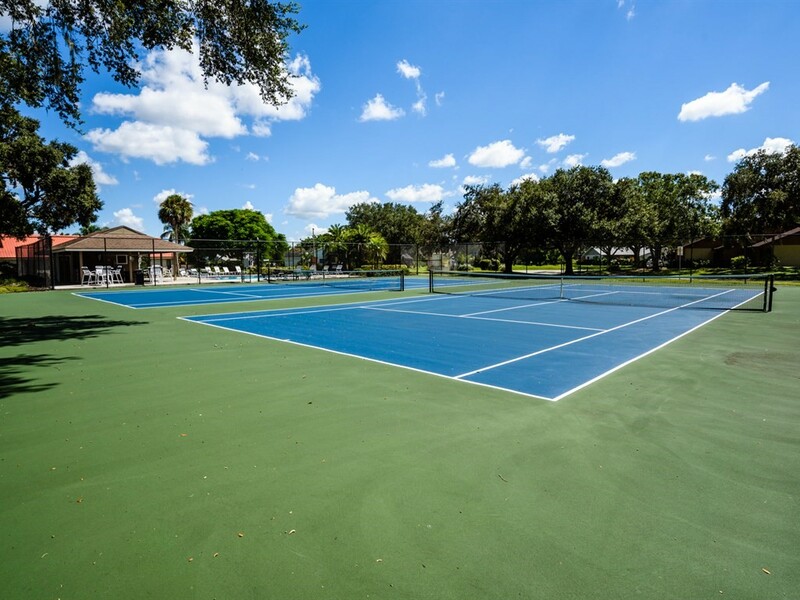 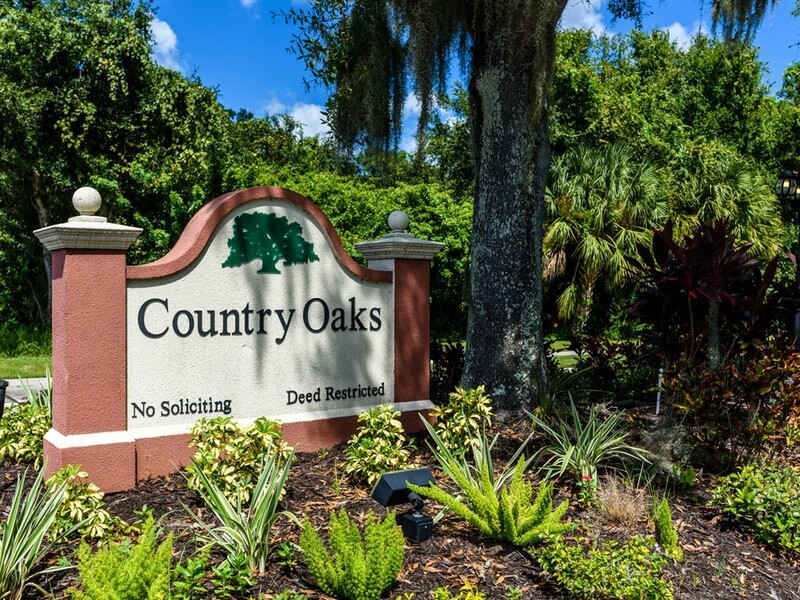 The peaceful Country Oaks community is where residents enjoy serene common areas, a community pool and tennis courts. 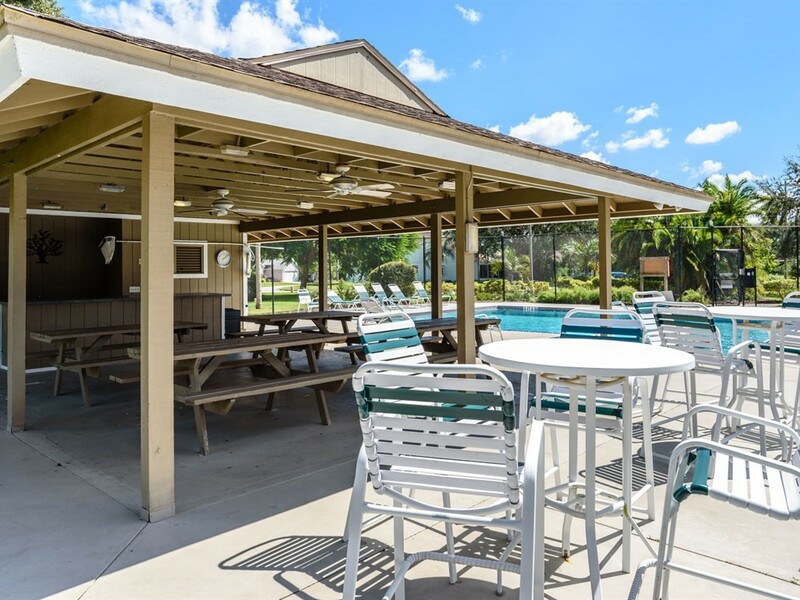 It is conveniently located with a University Park address that resides alongside championship golf courses and is close to the mall at University Town Center, restaurants, shopping, banks and I-75! 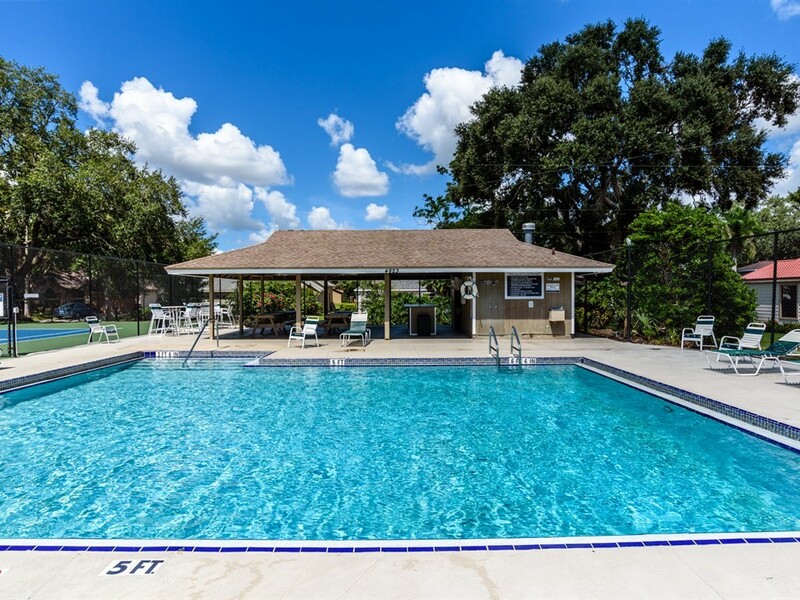 It is also minutes from Downtown Sarasota, area beaches, and the international airport.